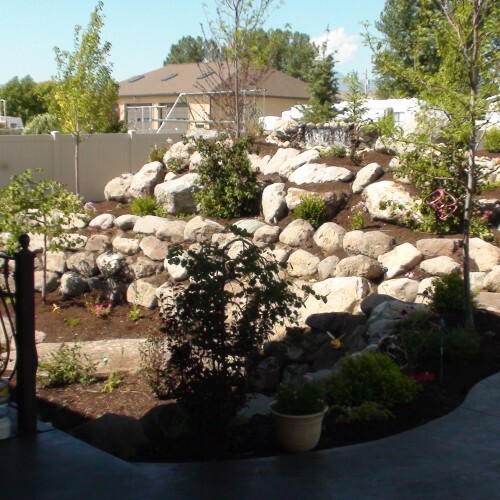 We provide the highest quality of rock for our retaining walls and flagstone walkways and patios. We can use multiple colors to match with your specific colors of your home. We can get the engineering done on large retaining wall to pass local building codes as well. Let us help you make your retaining project a thing of beauty, rather than just a plain wall. We pride ourselves in our creativity, by building in planters in the wall. Also add moss to your flagstone walkways and patios for added beauty!! Call or E-mail for specific pricing! !